Glück's work is noted for its emotional intensity and technical precision; her language, staunchly straightforward, is clear and refined, so-much-so one does "not see the intervening fathoms.” Glück's considerable accomplishments as a poet are apparent in the volume Poems: 1962-2012. Gluck’s most recent collection, Faithful and Virtuous Night, won the 2014 National Book Award for Poetry. Other recent books are A Village Life (2009), which was shortlisted for the International Griffin Poetry Prize, and Averno (2006), which was nominated for the National Book Award, won the L.L. Winship/PEN New England Award, and was listed by The New York Times Book Review as one of the 100 Notable Books of the Year. 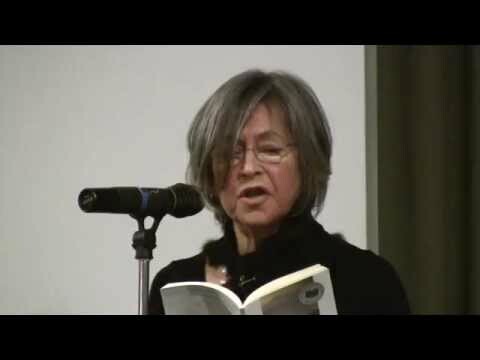 Her earlier work includes The Seven Ages (2001); Vita Nova (1999), winner of The New Yorker Magazine’s Book Award in Poetry; Meadowlands (1996); The Wild Iris (1992), which received the Pulitzer Prize and the Poetry Society of America's William Carlos Williams Award; Ararat (1990), which received the Rebekah Johnson Bobbitt National Prize for Poetry; and The Triumph of Achilles (1985), which received the National Book Critics Circle Award, Boston Globe Literary Press Award, and the Poetry Society of America's Melville Kane Award. 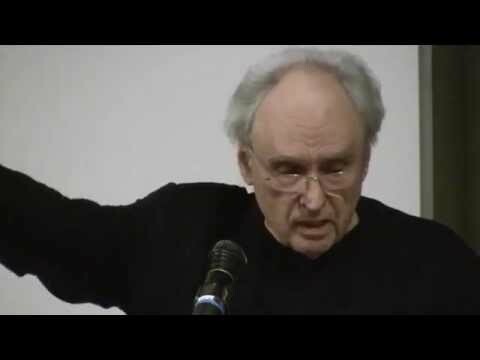 The First Four Books of Poems (1999) collects the early work that helped establish Glück as one of America's most original poets. Her book of essays, Proofs and Theories (1994), was awarded the PEN/Martha Albrand Award for Nonfiction. Her most recent book of essays is titled American Originality. In 2003, Glück was named the 12th United States Poet Laureate. That same year, she was named the judge for the Yale Series of Younger Poets, and she served in that position through 2010. In addition to the Pulitzer Prize and National Book Critics Circle Award, Glück has received many honors. In 2001, she was awarded the Bollingen Prize, given biennially for a poet's lifetime achievement. 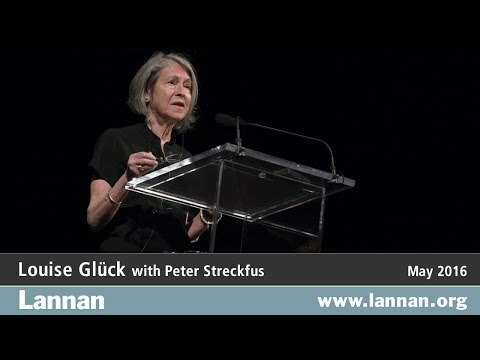 And in 2008, Glück received the Wallace Stevens Award for “outstanding and proven mastery in the art of poetry.” Her other honors include the Lannan Literary Award for Poetry, the M.I.T. Anniversary Medal, a fellowship from the National Endowment for the Arts, and the Gold Medal for Poetry from the American Academy of Arts and Letters, a distinction that is given every six years. 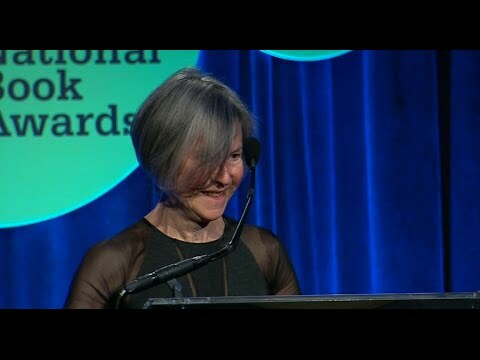 In addition, Louise Glück received the 2015 National Humanities Medal from the National Endowment for the Humanities. Glück taught at Williams College for 20 years and is currently Rosenkranz writer-in-residence at Yale University. 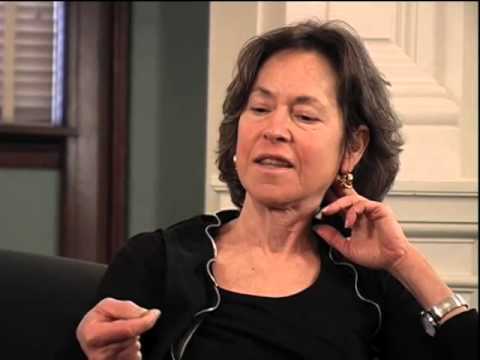 She was elected a Chancellor of the Academy of American Poets from 1999 – 2005, and she is a currently member of the American Academy and Institute of Arts and Letters.